After a considerable hiatus, I'm back to celebrate truly immersive ambient electronic music. In this instalment we feature a number of tracks from the recent end-of-year compilation from my netlabel weareallghosts ... deep tracks from Cousin Silas, Crows Labyrinth and Microvolt, Scott Lawlor, Jack Hertz, Ade Hodges, Mystified, and Kevin Lyons. 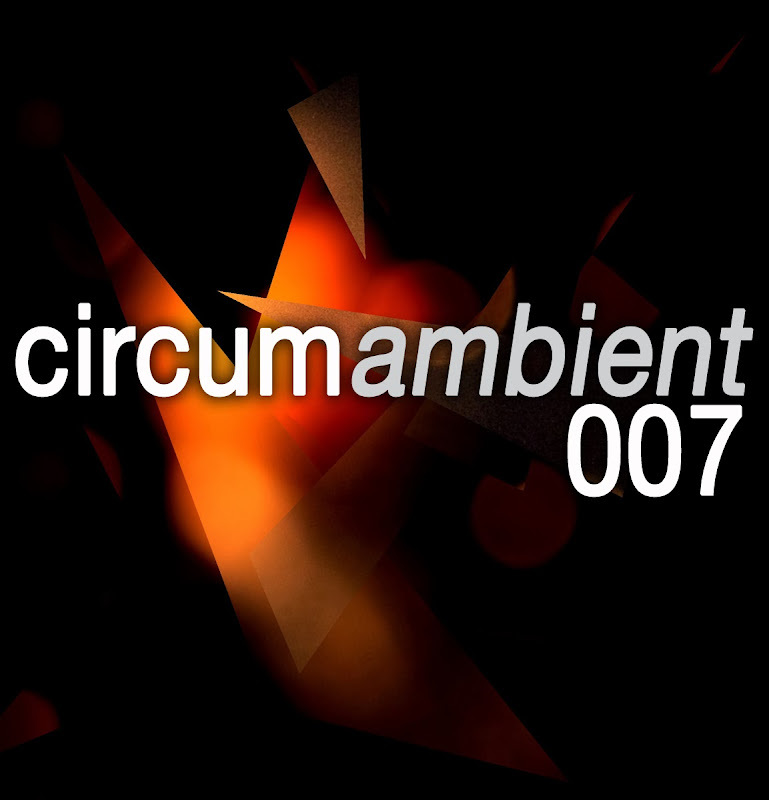 An MP3 version of this podcast is available here - circumambient 007 - to download right click on link as select 'save as'.